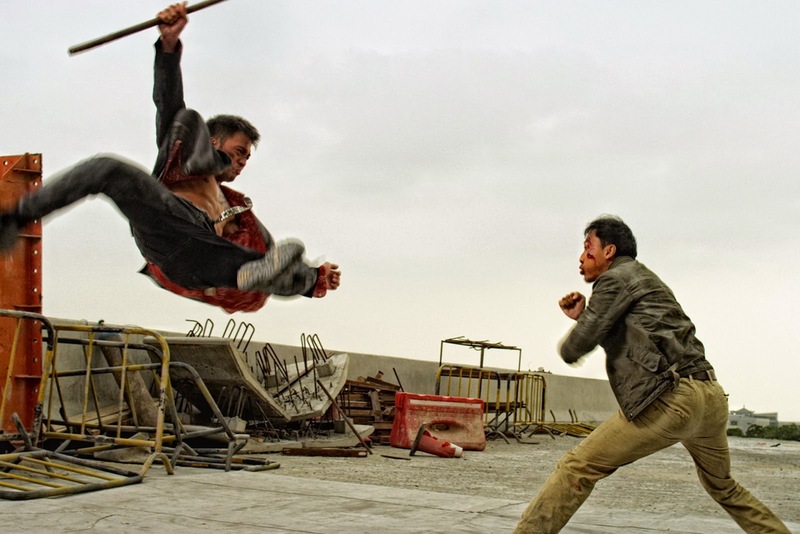 As expected from a Donnie Yen film in which he is also the fight choreographer, there's plenty of incredible martial arts action in Special ID. Unfortunately, if you're trying to follow the story, the plot goes everywhere but straight, leaving you scratching your head at times. While there are better Chinese gangster films out there, you won't find one with better action of which it delivers plenty. 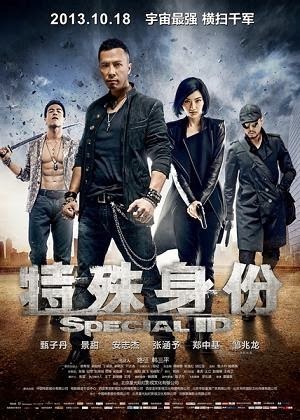 In the film, Donnie Yen, plays an undercover cop Zilong who has infiltrated the Chinese triads earning him a pretty high ranking. Aside from two people, his handler and his mom, no one else knows of his special identity. He is tasked to China to meet up with an old acquaintance that has been stirring up trouble for his Hong Kong mob boss as well as the police officials. In China, he is assigned a handler, Officer Feng Jing (Jing Tian) that is equally tough as she is pretty. A series of double crosses leads you caring less and less as the story gets more convoluted. For example, in an amazing car chase, there's no reason as to why or how you would expect Zilong to find his adversary after he had a good head start on him. Besides Jing Tian and Andy On, most of the characters including Donnie Yen lack an appeal to them either from overacting or a dull persona. As is natural with these types of films, there are some romantic tendencies toward the two main male and female leads. However, for some reason this is never fully explored despite the great chemistry between the characters. Overall, I still enjoyed the film for its action and would recommend it. The fight scene in the beginning in the Mah Jong parlor is impressive in Zilong's ability to fight off his back on the floor. There are many "MMA" elements especially in the final fight scene where you'll see impressive grappling, holds and reversals. I hope to see more out of Donnie Yen in future films as he continues to find his comfort as a leading man. Andy Oh for me though had a more convincing performance despite having less screen time then Donnie.